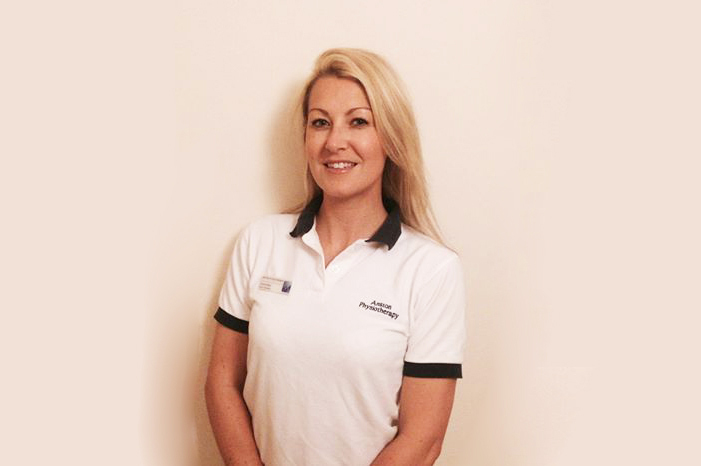 Carmel is a highly specialised musculoskeletal physiotherapist working both for Anston Pyhsiotherapy and the NHS. 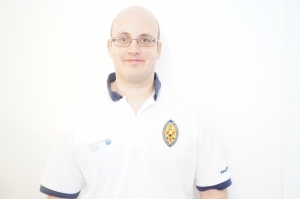 After qualifying in 2005 from Sheffield Hallam University, Carmel worked in a variety of community settings including GP practices, learning disabilities and paediatrics. 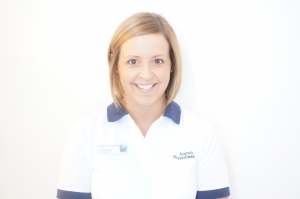 She has specialised as a senior neuromusculoskeletal therapist for the last 5 years assessing and treating a wide variety of musculoskeletal conditions. 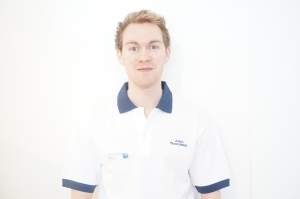 Carmel is qualified in the advanced use of manual therapy techniques and adopts this concept in the management of musculoskeletal disorders. 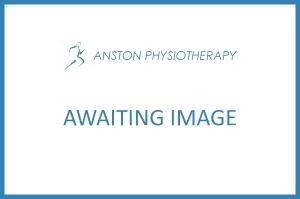 Following completion of post graduate training, Carmel’s areas of particular interest are whiplash and spinal conditions.